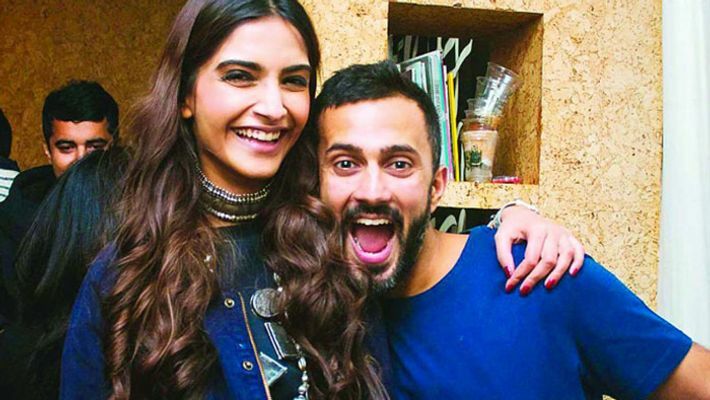 From Anand Ahuja's sneaker obsession to playing a lesbian character in Ek Ladki Ko Dekha Toh Aisa Laga, Sonam Kapoor spills deets. 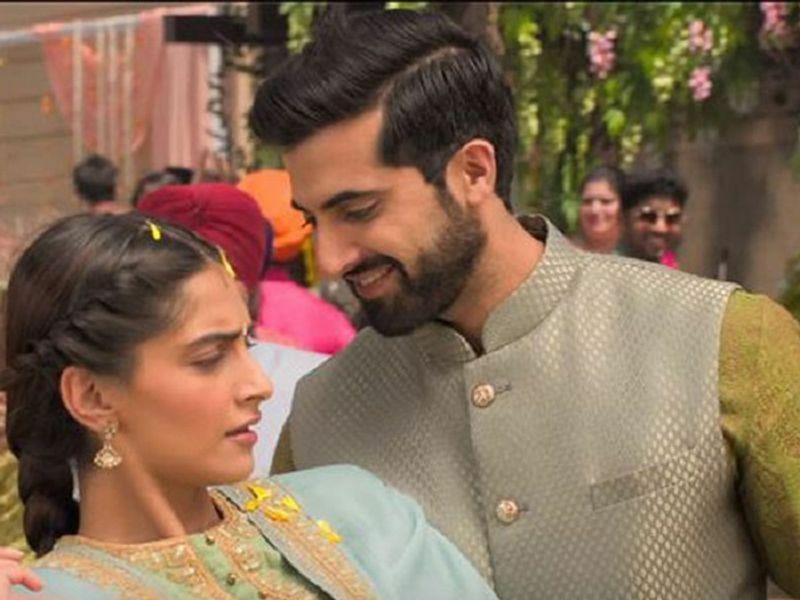 New Delhi: Sonam Kapoor’s latest release Ek Ladki Ko Dekha Toh Aisa Laga is moving slowly but steadily at the box office. In the movie, she plays a lesbian, who is afraid to reveal her sexual orientation to her family as she knows that they will never accept it. On the work front, Sonam Kapoor will next be seen in The Zoya Factor opposite South actor Dulquer Salman, which is expected to hit theatres in April this year.